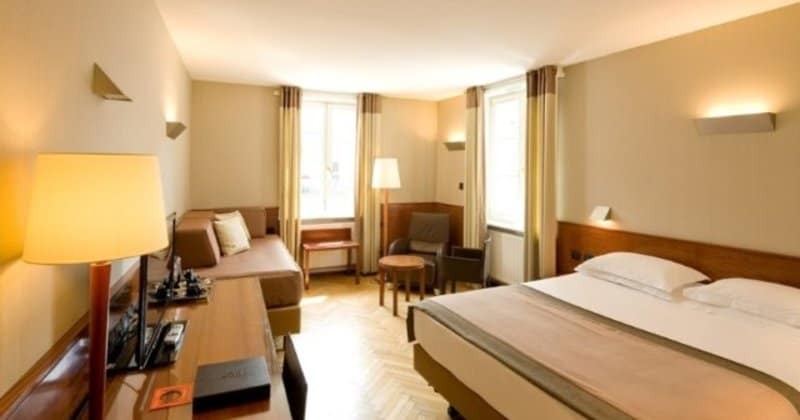 The Hotel Hannong guarantees a sublime stay as well as a great introduction to the majestic city of Strasbourg. The hotel proudly nurtures its close ties with the city and its history, demonstrated by the large fresco in the lounge under a magnificent ceiling that echoes Alsatian art and culture. 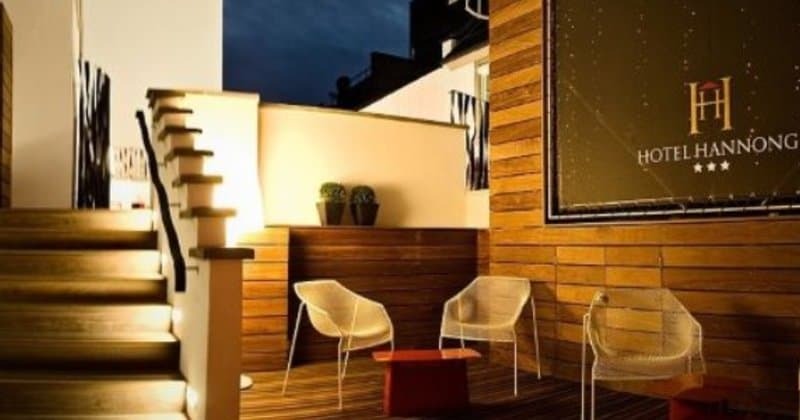 The hotel is an ideal setting and base for guests to explore the Alsace region and also get a refreshing nights’ sleep in such breathtaking surroundings. 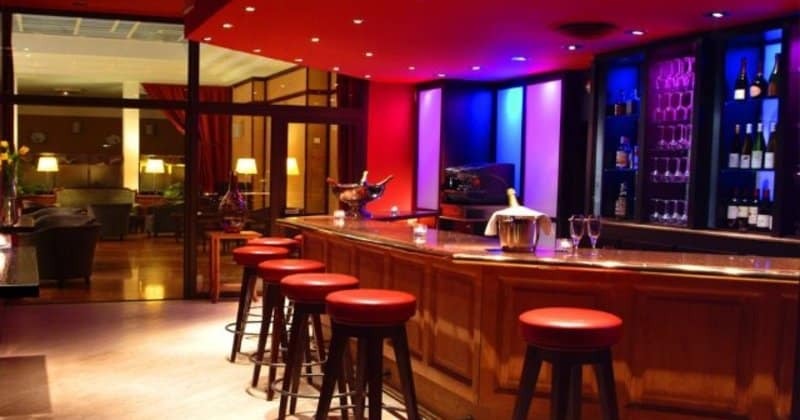 Close to the station, right in the centre of town and a stone’s throw away from the main tourist attractions, the Hotel Hannong combines all the attributes for a completely unique stay in Strasbourg. Equal distance from the main TGV train station and the city’s iconic Cathedral, guests can amble around the charming cobbled streets with ease. The hotel is equipped for all occasions, including 2 meeting rooms, a modern terrace and most distinctly, an elegant wine bar, where the hotel’s personal wine connoisseur, Christophe, will present and explain the beautiful selection of wines and savoury snacks. The superb 1930’s style glass roof, with its magnificent Alicante red marble floor, offers an impressive and refined welcome to the hotel. A breakfast buffet is also provided, with all delicacies sourced from local suppliers. The hotel offers a large range of accommodation, from single to Superior rooms and even a spacious family room. The designer furnishings create a subdued and relaxing retreat at the end of a busy day. The simplicity of the rooms is complimented by the modern amenities, such as an LCD TV with 70 international channels, radio, telephone, air-conditioning and WiFi. Room service is also available, to ensure the guests’ optimum comfort.